I have been involved with a number of organizational scenarios and have handled various large diverse mega-projects from all fields of activity. Had been a pioneer in introducing the concept of Digital Mapping, Geographic Information System, Data Warehousing and Data Mining in Pakistan. Chairman of Project Management Association of Pakistan (PMAP), Chairman Pakistan Agile Development Society (PADS), Sponsor and Founding President of PMI Pakistan Islamabad Chapter. served for two years as PMI Component Mentor for Asia Region to include Japan, China, India, Pakistan and Taiwan and chaired Asia Pacific Federation of Project Management (APFPM) for over 4 years. Contributor in standards development of Portfolio and Programme Management, PMBOK 4th & 5th Eds and as Quality/SME Lead for OPM3 2nd Ed and Core Member in 3rd Ed. Vice Chair of MENSA Pakistan. 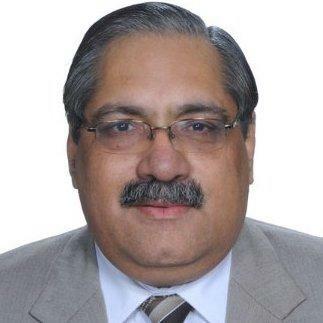 Pioneering Co-Regional Director of Professional Risk Managers' International Association (PRMIA) Pakistan Chapter. Ex-President of Islamabad ToastMasters Club, a local chapter of ToastMasters International. Graduated from PMI's Leadership Institute's Maters Class (LIMC'2005) and served as Member on Leadership Institute Advisory Group (LIAG) of PMI. Research Scholar of Strategic and Project Management at ISGI ESC Lille (SKEMA School of Management), France. Awarded PMI's Gary Christle Scholarship 2004-2005 for the PhD. Research focuses on various aspects of Organizational Maturity. Representing Valense Organizational Consultants as Managing Partner in Middle East with offices in Abu Dhabi. Director and Partner in Alpina Holdings, an exclusive RMC ATP and APD for Canada. Myself a Corporate Trainer and PM Consultant with PfMP, PgMP, PMP, PMI-PBA, PMI-RMP, PMI-SP, PMI-ACP, CAPM, Prince2 Practitioner and hold all SCRUM Certifications. First Global PMI REP, RMC ATP and APD, and VMEdu REP in Pakistan. Regularly networks with fellow professionals through teleconferences and PMI Leadership Meetings/Global Congresses. 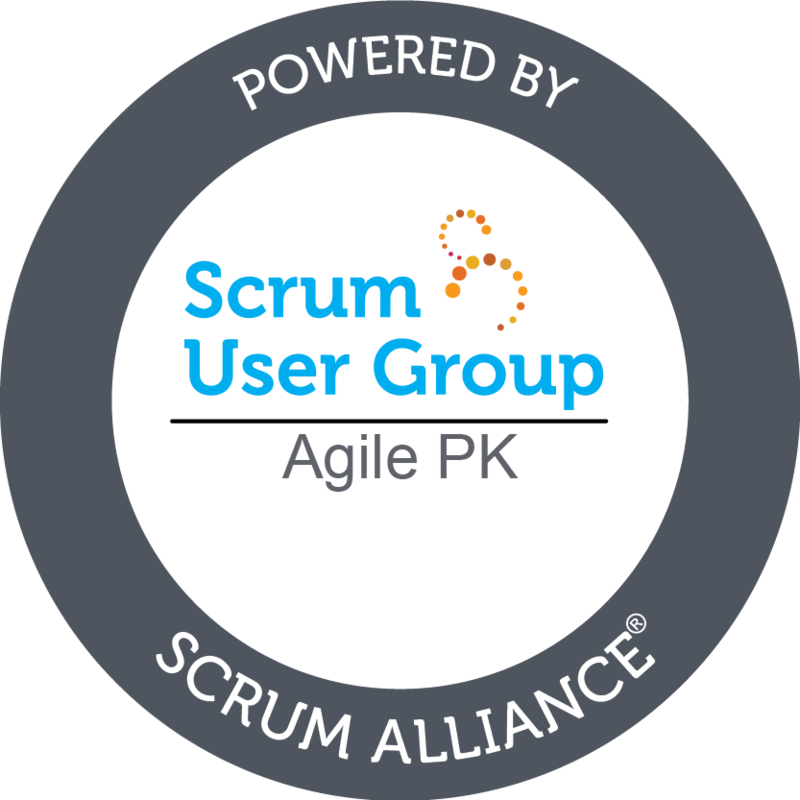 Copyright © 2014 - 2019, Suhail Iqbal (Member) - Pakistan Agile Development Society.